Bark: Paddle, Run, Paddle- Part One – Paddle There from Soul Surf Media on Vimeo. 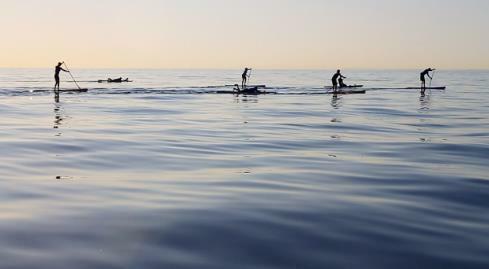 Bark: Paddle, Run, Paddle- Part 2 – The Marathon from Soul Surf Media on Vimeo. Bark: Paddle Run Paddle: Part 3- The Paddle Home from Soul Surf Media on Vimeo.